Acreage Holdings Inc (OTC: ACRGF), the largest vertically integrated, multistate owner of cannabis licenses and assets in the U.S., said Wednesday it would enter the California dispensary market through the acquisition of Kanna. The announcement follows the company reporting its fiscal fourth-quarter financial results Tuesday after the closing bell. For the quarter ended Dec. 31, Acreage Holdings posted revenue of $10.5 million, up by 380 percent on the year. The net loss amounted to $217.6 million, driven by non-cash charges and non-recurring items. In addition, Acreage Holdings announced it agreed to acquire California-based Kanna, Inc. 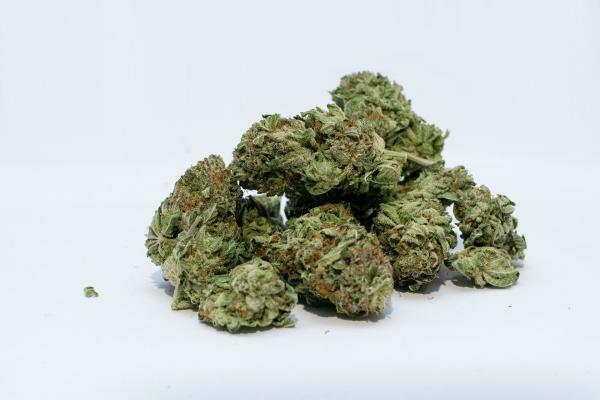 The acquisition target has a license to operate a cannabis dispensary in Oakland, which would be Acreage's first dispensary operating license in the Golden State. The all-stock deal is valued at $11.5 million, with Acreage issuing up to 460,000 subordinate voting shares at $25 each. California is one of the largest cannabis markets in the U.S. In 2018, the first year since the legalization of recreational marijuana, California registered sales of .2 billion in this category. Arcview Market Research estimates the California cannabis market could reach $6.43 billion by 2022. Expanding its footprint into California allows Acreage to solidify its position as the largest multistate owner of licenses in the U.S. In addition, it will give the company access to a limited competition market. Oakland allows only 16 adult use dispensaries to serve a population of more than 400,000 people. The acquisition of Kanna should close in the second quarter of 2019, and Acreage said it expects to open the Oakland dispensary under its The Botanist brand around the same time.